London, February 5: UK Home Secretary Sajid Javid on Monday ordered the extradition of Vijay Mallya to India, in a major blow to the embattled liquor baron. The 63-year-old businessman had lost a legal challenge against his extradition in a British court in December. Under the Extradition Treaty procedures, the Chief Magistrate's verdict was sent to the Home Secretary because only he is authorized to order Mallya's extradition. The UK court had said it was satisfied with the various assurances provided by the Indian government, including a video of the jail cell, which had not only been recently redecorated but was also far larger than the minimum required threshold. 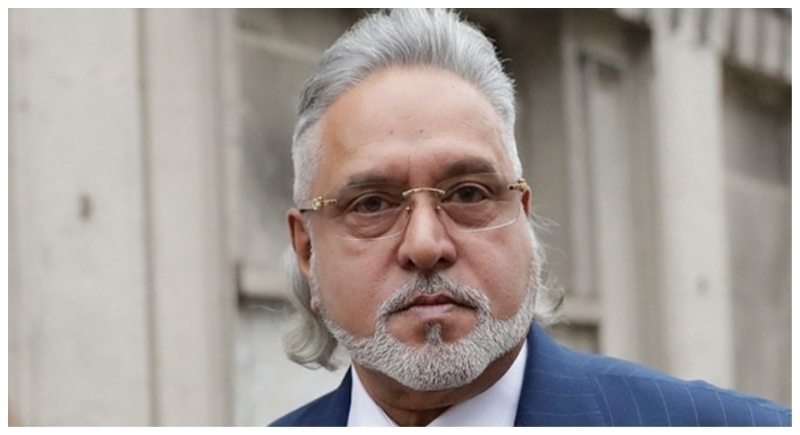 Westminster Magistrates’ Court (on 10 December) sent the case of Vijay Mallya to the Home Secretary for a decision on whether to order extradition. In December, the businessman had told that soon after the ruling by Chief Magistrate Emma Arbuthnot in London, that he would consider the verdict in detail and decide his next course of action. His legal team later confirmed that he will seek to leave to appeal against the court order. Reacting to the news of UK Home Secretary clearing Mallya's extradition, union minister Arun Jaitley tweeted "Modi Government clears one more step to get Mallya extradited while Opposition rallies around the Saradha scamsters." Mallya on his twitter account said that after the decision was handed down on December 10, 2018, by the Westminster Magistrates Court, I stated my intention to appeal. I could not initiate the appeal process before a decision by the Home Secretary. Now I will initiate the appeal process.